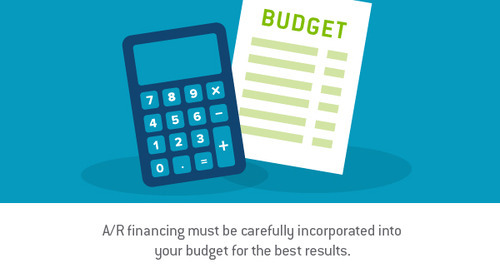 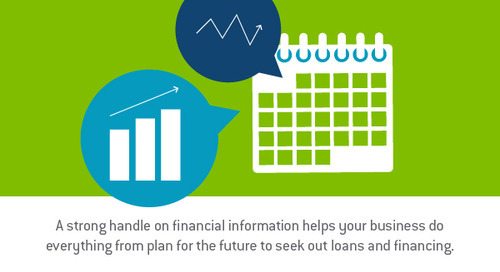 When do you know you need A/R financing? 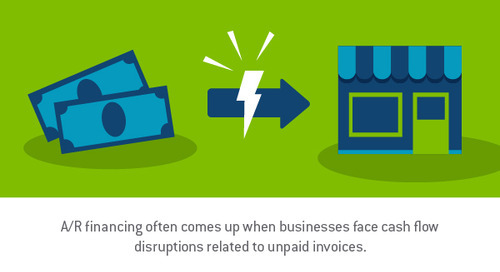 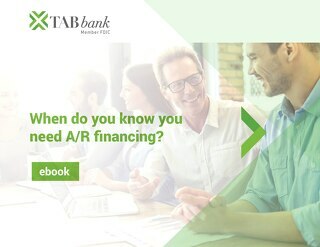 Keep the following common business scenarios in mind and you’ll have a strong idea of what makes A/R financing an effective option and how you can use it to your best advantage as a business owner. 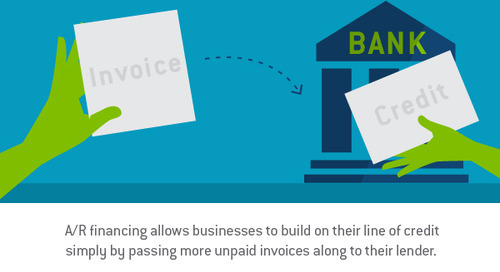 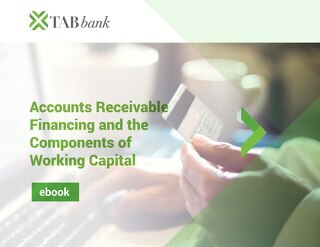 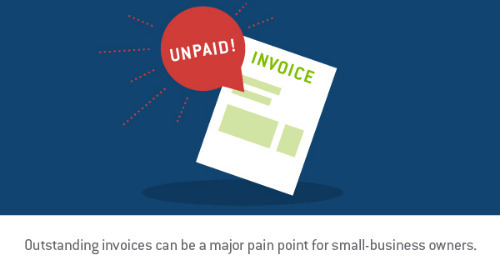 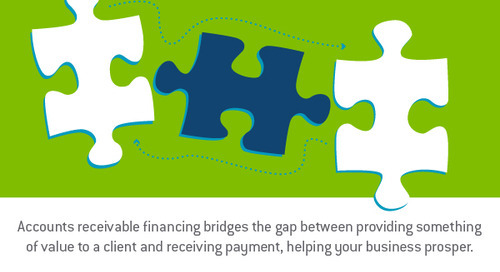 Make the most of A/R financing Accounts receivable financing is a powerful, flexible tool that gives businesses near-immediate working capital in exchange for unpaid invoices. 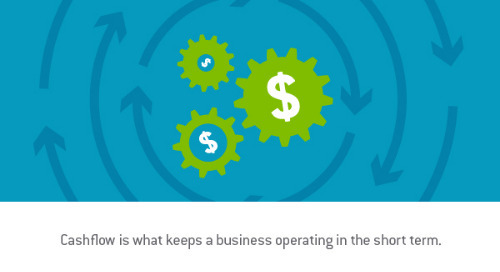 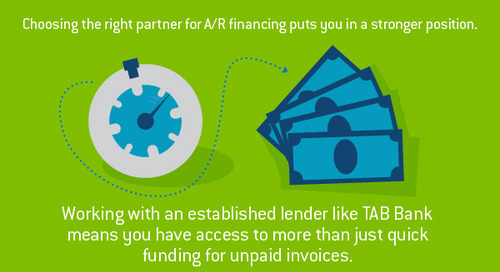 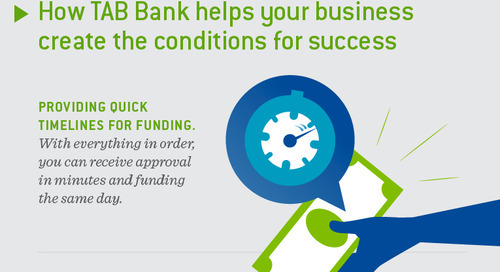 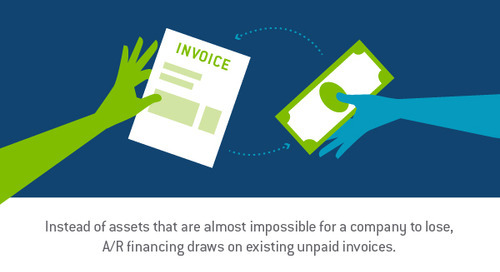 What Sets A/R Financing Apart from Other Forms of Business Lending? 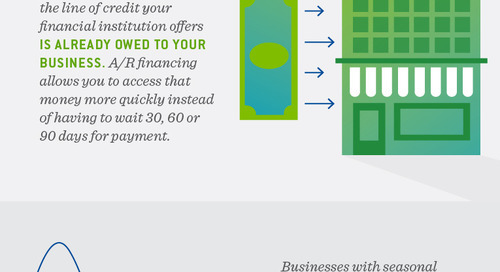 Is A/R Financing Good for Your Business?